In WISE AGING — How a Pioneering Program of Contemplative Spiritual Practice is Reframing the American Jewish Conversation, the author explores and evaluates the two-part combination of Wise Aging: the program (part of the Institute for Jewish Spirituality) and Wise Aging: the book (2015, Behrman House), for its potential to change the ways American Jews regard aging. 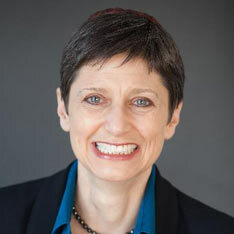 Based on three years of the author’s work in Los Angeles and New York from December 2011 to December 2014, first as rabbinic intern and community organizer at Temple Emanuel of Beverly Hills (TEBH), and then as project editor of the Wise Aging book. Includes research on societal views of aging, and on this generation’s readiness for transformative thinking and experience, and identifies the pioneers who are linking this to Jewish practice and engaging the Jewish community.